Jeffrey A. 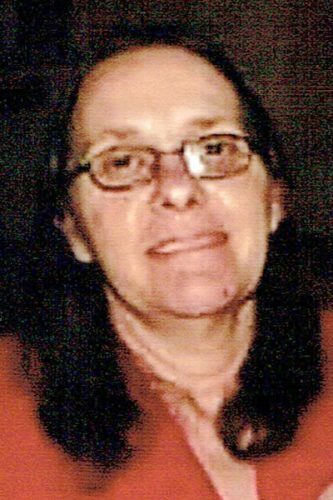 Page, 67, of Thompsontown, died Saturday, April 13, 2019. 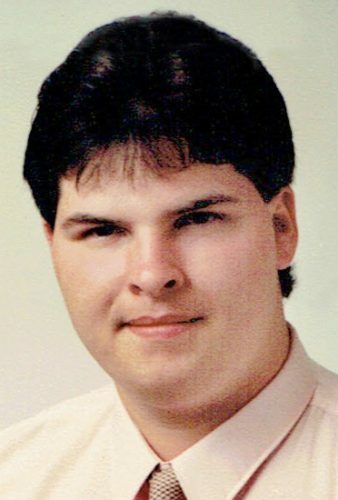 A memorial service will be held at 3 p.m. on Sunday, April 28, at the Cornerstone Community Church, 32 Wagner Rd., Mifflintown. 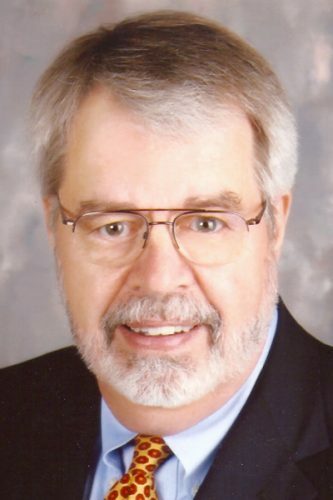 Arrangements have been entrusted to the Brown Funeral Homes, Inc., 111 Westfall St., McAlisterville. 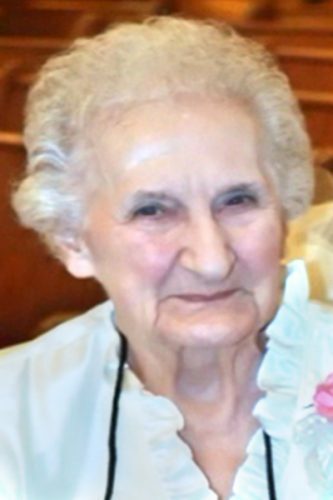 Betty Jean Oldt, 93, of Lewistown, passed away Friday, April 19, 2019, at Geisinger-Lewistown Hospital. Funeral arrangements are under the care of the Barr Funeral Home and Crematory and will be announced upon completion. 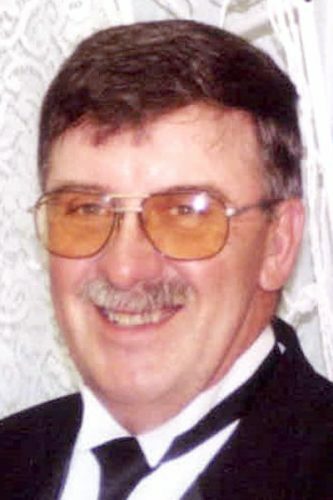 Larry L. ‘Tink’ Speece Jr.